Venture capitalists and entrepreneurs are eager to invest in the cannabis industry from its seed phase. But they must get through a haze of regulations and legitimacy. This past January 1, toasting the New Year gained new meaning in Colorado, as the states voter-backed referendum in favor of legalized recreational marijuana went into effect. Since the measure passed, more states are joining the circle of legal pot sales. Washington State opened the door to legal sale of recreational marijuana use in July, and 23 more states have legalized marijuana for medical use, whereas 13 states shot down such laws. Marijuana legalization is a pending ballot measure in three states: Florida, Ohio and Pennsylvania. 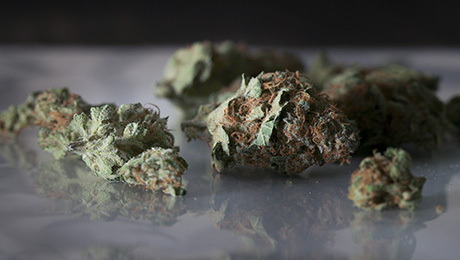 The Marijuana Policy Project claims to have raised $2.3 million this year for campaigns to end the prohibition of marijuana across the country. According to the Washington, D.C., lobbying group, the drug will be legalized like alcohol in 19 states plus the District of Columbia by 2019. Expectations that more states will follow Washington and Colorados lead in legalizing marijuana for recreational use have ignited a so-called green rush thats also seen as a dot-bong bubble in the making. The industry may thrive or vanish in a puff, depending on the federal government, which still deems the drug illegal and on the same DEA categorization schedule as cocaine. Since 2010, 150 California dispensaries have been shuttered by the federal government, according to the ArcView Group, a San Franciscobased angel investor and market research firm geared toward legal marijuana. 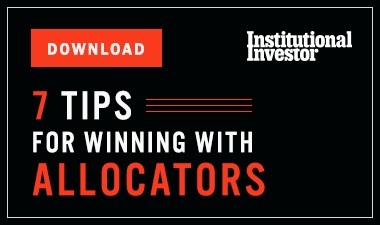 Other investment risks include backlash from local politicians, tax-accounting restrictions and competition with the black market, estimated at $18 billion to $30 billion in sales nationally, ArcView wrote in a report. 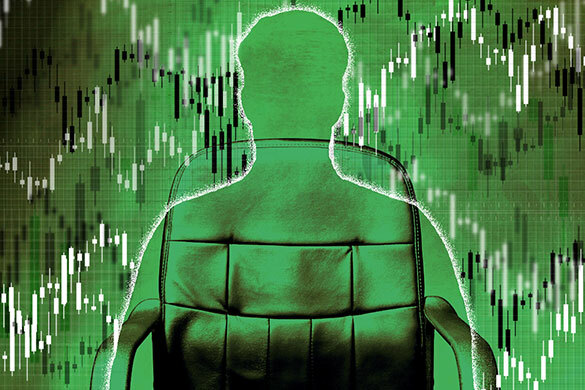 Nonetheless, some investors attest that its time to harness the green wave, echoing the slogan of San Franciscobased firm Poseidon Asset Management. Morgan Paxhia, a former financial adviser with UBS, and his sister, Emily Paxhia, launched Poseidon last October. The firm, which declined to state how much it has in assets under management, is launching a hedge fund that invests in cannabis and hemp-related assets. As the fastest-growing industry in the U.S., legal marijuana sales are estimated to increase from $1.5 billion in 2013 to more than $2 billion this year. 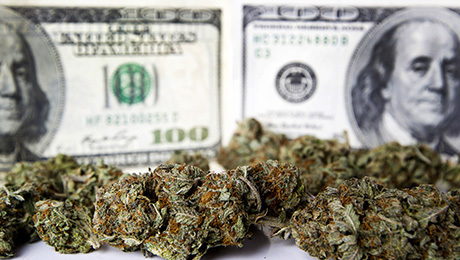 Given its growth rate and expectations that more states will legalize medical and recreational marijuana use, revenue for the sector could top $10 billion by 2018, according to New Yorkbased Viridian Capital & Research, which opened shop in June to provide market data and corporate services specifically on cannabis companies. Publicly traded cannabis companies have managed to raise $31.3 million from private equity and venture capital players this year, according to Viridian. Usually private equity and venture capital firms tend not to invest in publicly traded companies; however in the case of cannabis-related companies, those that are publicly traded are almost all penny stocks and are not gathering much money from the over-the-counter (OTC) market. If privately held companies are included, Viridian estimates the sector raised more than $50 million in private equity and venture capital investments. But the mainstream investing community, skittish over unpredictable application of federal law, lack of access to banking, the possibility of scams and sky-high valuations, has mostly stayed away from cannabis. 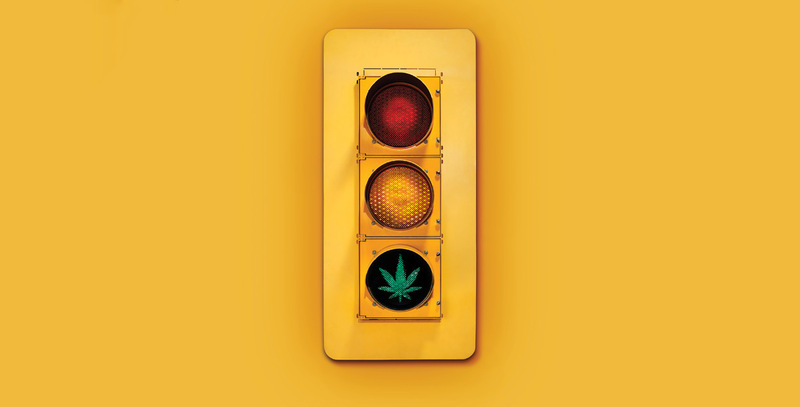 The stigma creates more market inefficiencies or mispricings and therefore greater potential for returns, says Gold Hood, senior analyst at Codexx Capital in Houston, which specializes in marijuana investing. Most growers are allaying investors worries by promising full repayment of starting capital within two years, on top of equity, or a percentage of revenue income, she says. Investment risks abound. Valuations for some companies are not just high  theyre stratospheric. Las Vegasheadquartered GrowBLOX Sciences is valued at approximately $35 million on the over-the-counter market as of August 22, according to the company, which says it has raised $5 million and stands to raise another $30 million. It plans to grow marijuana plants in trademarked GrowBLOX cultivation chambers, invented by CEO Craig Ellins. He asserts that these 256-cubic-foot boxes will ensure a sterile, uniform growing environment. The company plans to build a 30,000-square-foot facility just two miles from Las Vegass McCarran International Airport and expects to be up and running by February 2015. Yet GrowBLOX hasnt sold a single bud and is waiting for a state licensing approval. The 75 publicly traded cannabis companies that Viridian tracks were trading at an enterprise value to trailing 12-month revenue ratio of nearly 118 as of the first quarter of 2014. By contrast, Apple and Exxon Mobil Corp., the worlds two most profitable companies, sport enterprise value-to-revenue ratios of 3.34 and 1.11, respectively. Most publicly traded cannabis-specific companies provide secondary products and services such as growing equipment, biotech research, vaporizers and security systems. All but one  GW Pharmaceutical, a biotech company trading on the NASDAQ, trading at $95 a share and valued at $1.8 billion  are penny stocks that trade on the OTC market, which does not guarantee transparency, such as company information and SEC reports. Alan Brochstein, founder of the 1,500-subscriber cannabis newsletter 420 Investor, says that about 25 percent of the cannabis businesses hes examined are illegitimate. After dozens of conversations with industry insiders, he believes that 9 out of 10 cannabis penny stocks will fail.